Asus computer repairs Sunnybank offers expertise in repairing Asus computer in Brisbane. 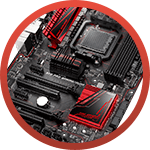 We repair all models of Asus computers either desktop or laptop, both old and new systems. 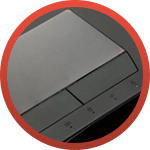 Our wide range of supported models includes Asus ZenBook, Asus VivoPC, Asus VivoMini, ROG Series and Eee PC variants. 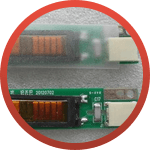 Asus DC jack repair – For loose DC input jack and laptop that works only on battery, you should consider to have your DC jack repaired or replaced. 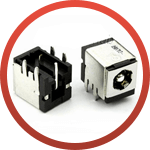 For the best Asus DC jack repair anywhere in Brisbane, call Reboot Computer Repairs Sunnybank. 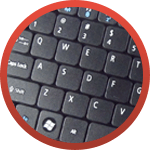 Our workshop has all the replacement parts for all models of Asus laptops. 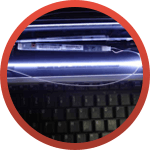 Asus LCD repair and replacement – Cracked, flickering, or having white lines appearing across your LCD screen? Don’t worry! 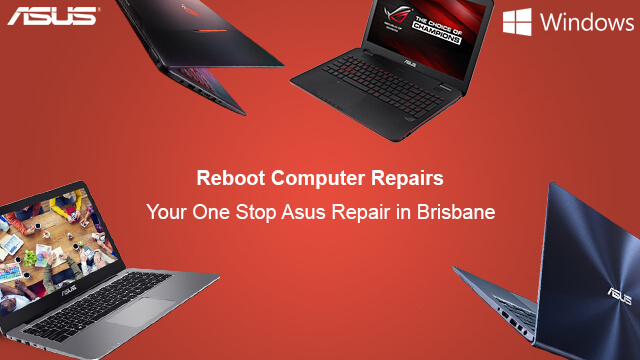 Our experts at Reboot Computer Repairs Sunnybank will have your Asus LCD screen fixed in no time! 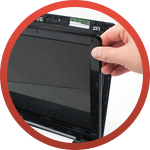 We offer the best Asus LCD repair and replacement in Brisbane! For the best Asus computer repairs anywhere in Sunnybank and nearby Brisbane suburbs, call (07) 3155 2002 with absolutely no call out fees!